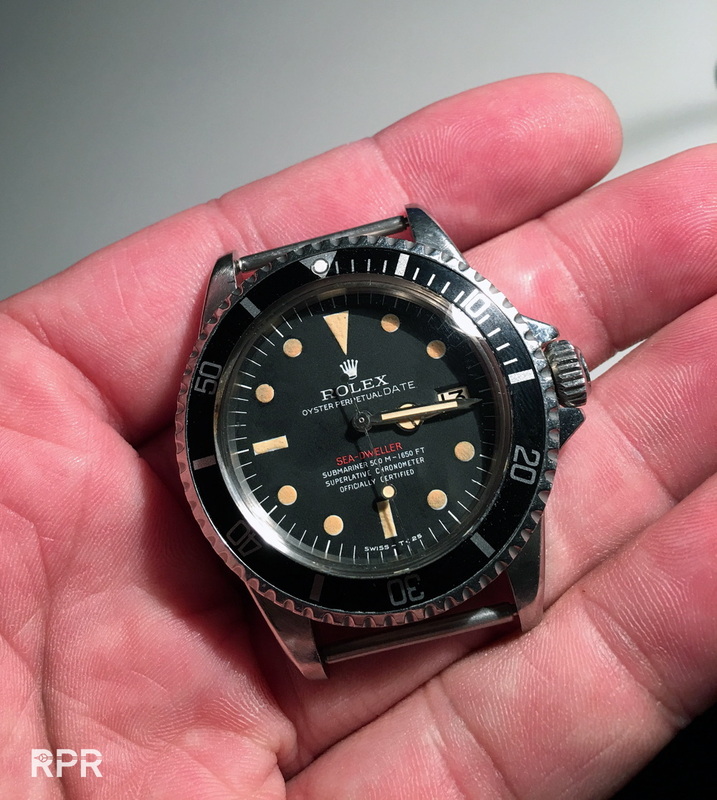 After I have handled so many exceptional and rare vintage Rolex over the years, I have to confess that a long term dream came through. 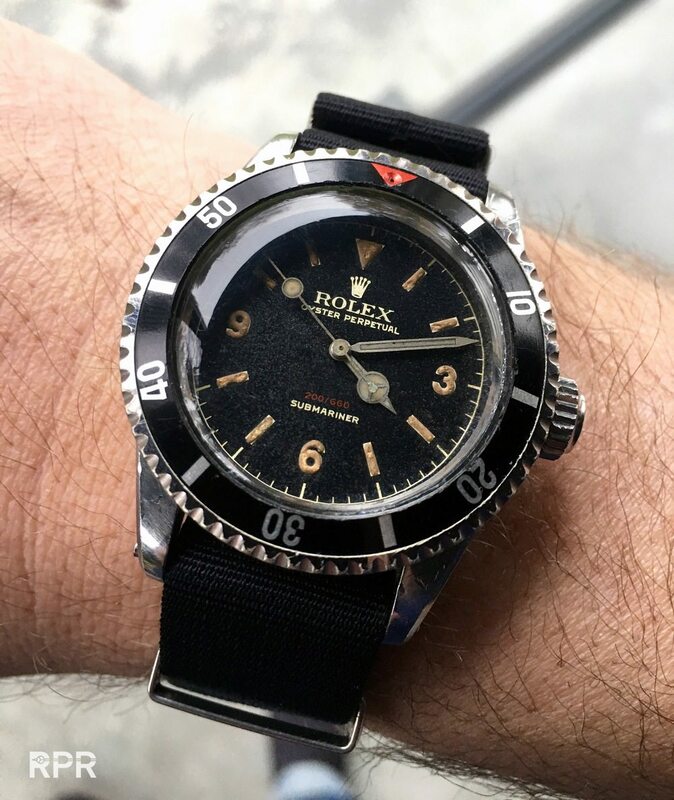 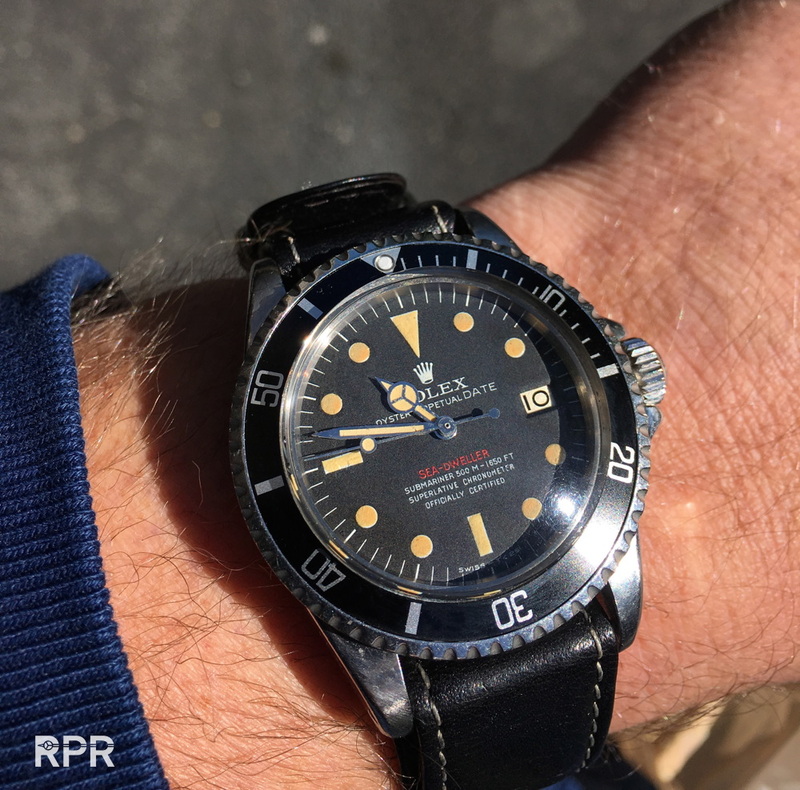 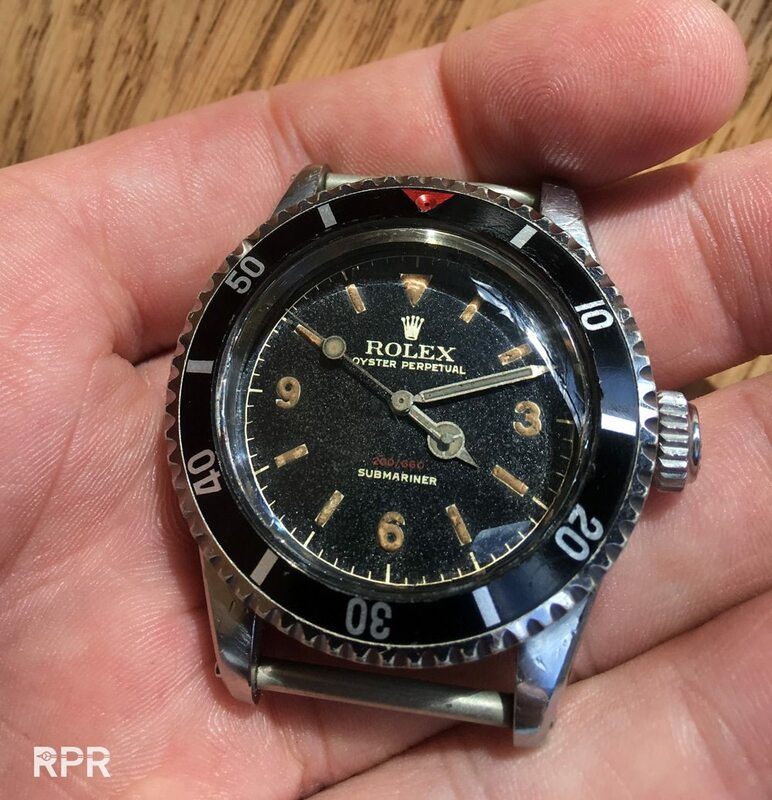 It was always my dream to discover the rarest Rolex dive watches that have been made and by adding the Single Red Sea Dweller I finally made it. 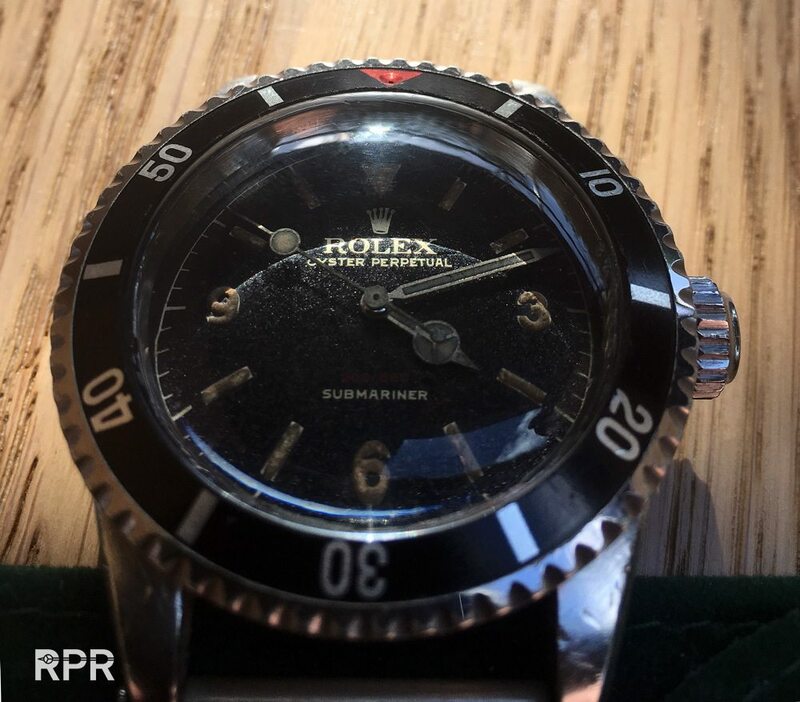 Ref 6538 – Red depth, white 4 line ‘Official Certified Chronometer’, explorer 3-6-9 hour markers, big lollipop second hand. 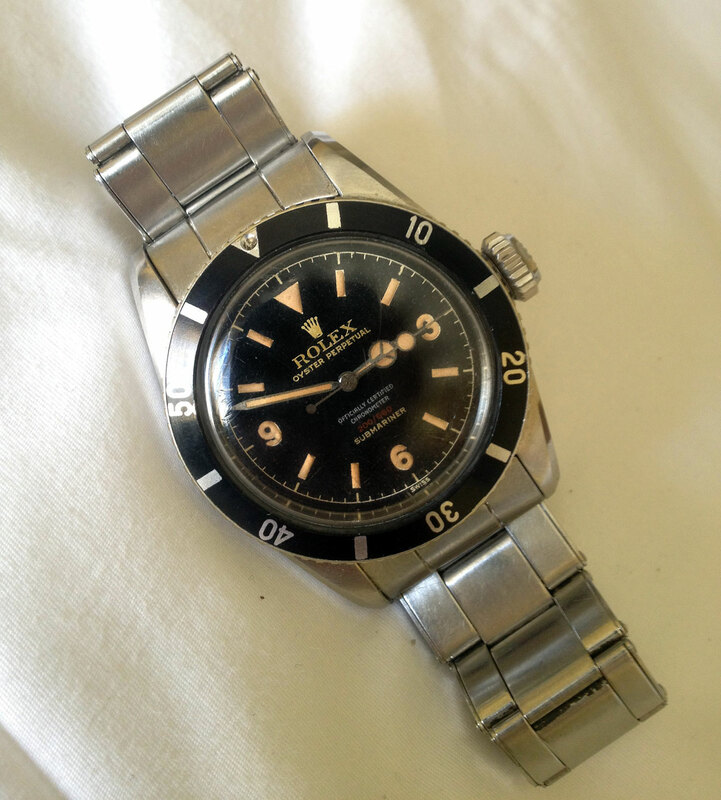 Side view just after I gave it some sun lights. 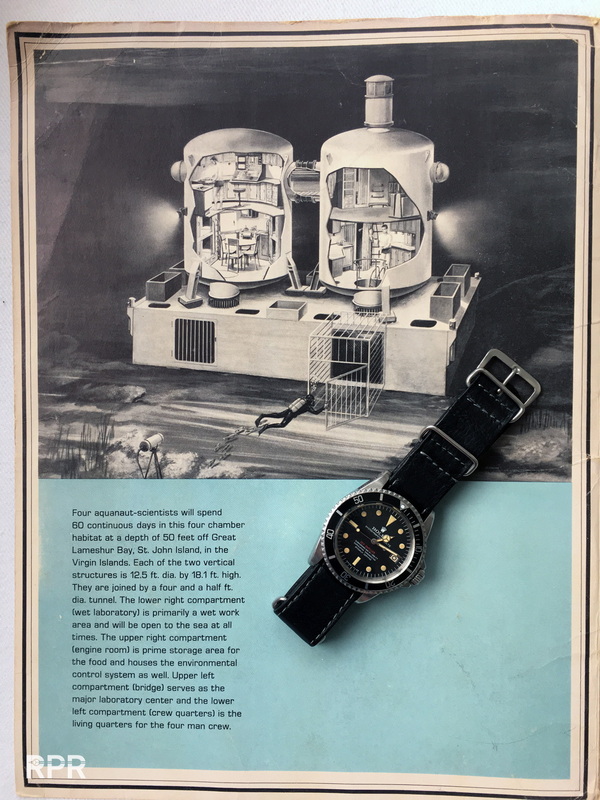 Note the original crystal that got “iced” by the radium dust over the years. 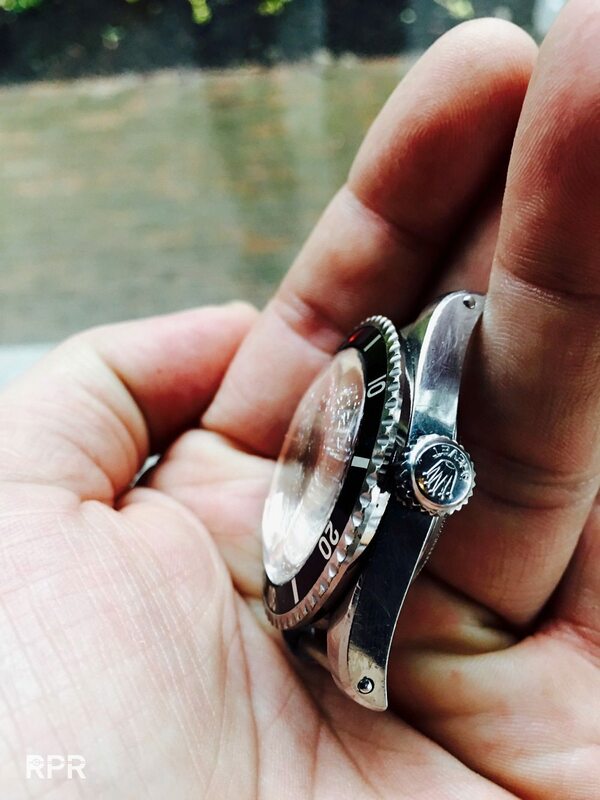 Fixed bars as UK Military demanded..
And finally everything came together in my hand palms. 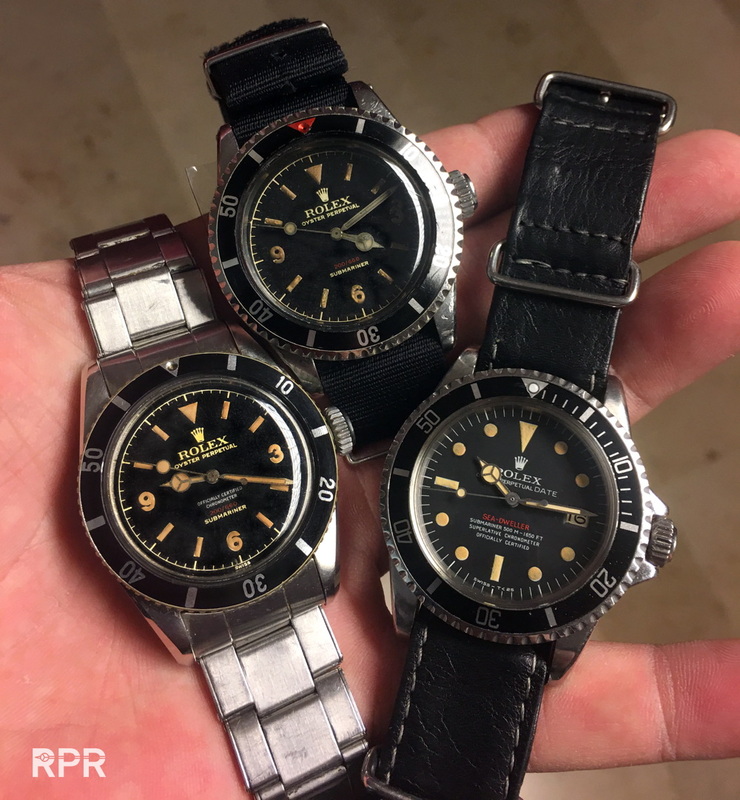 From first till last acquisition, it took more then 8 years! 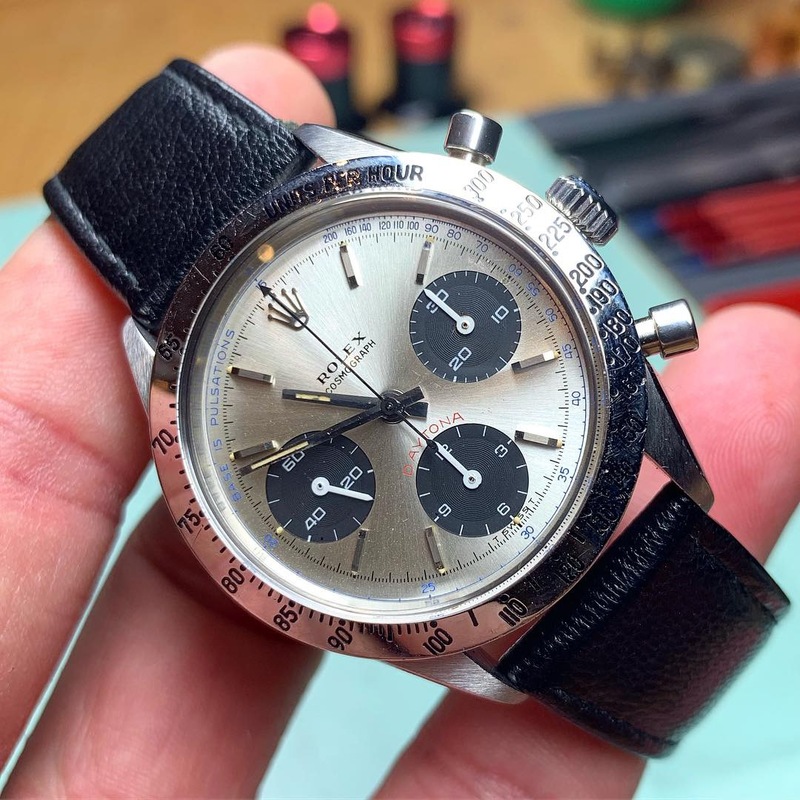 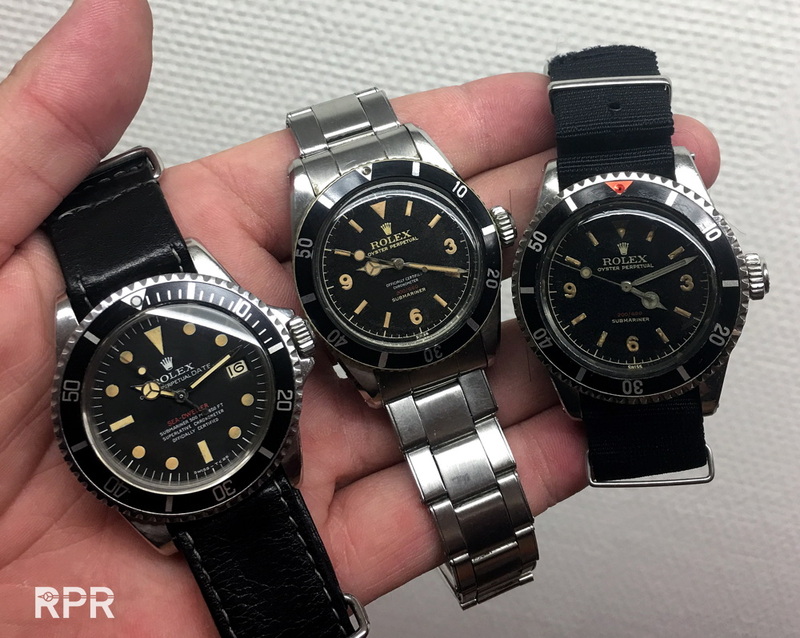 My dream, came through, now I need to come up with a new challenge 😉 There are still so many great vintage Rolex to discover so lets go out there and find them. 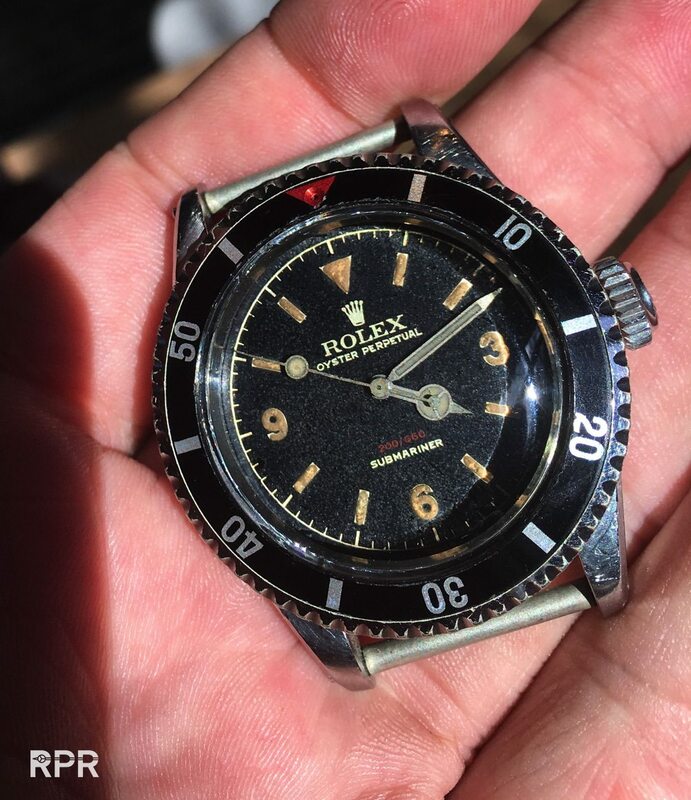 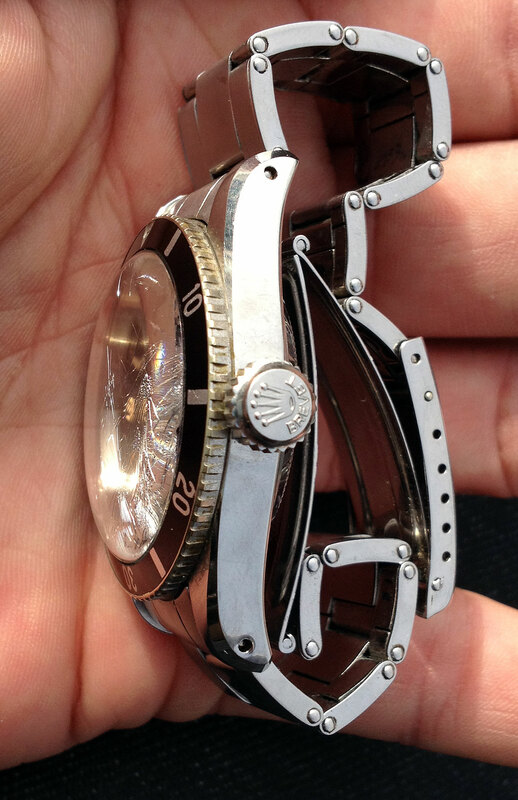 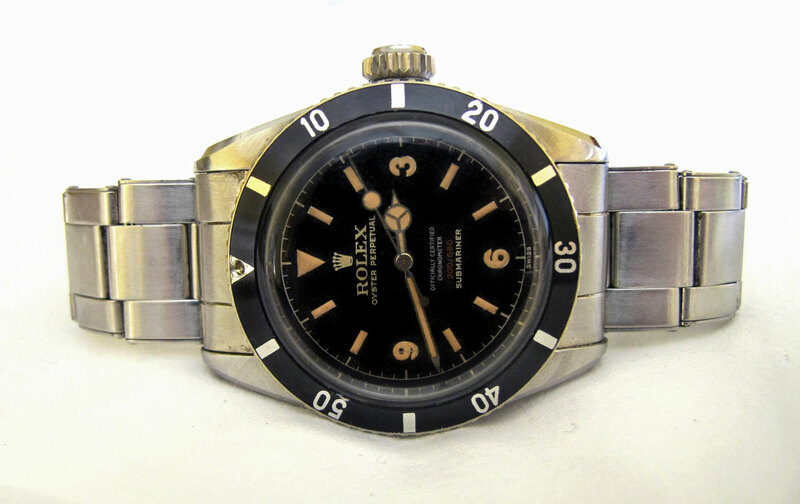 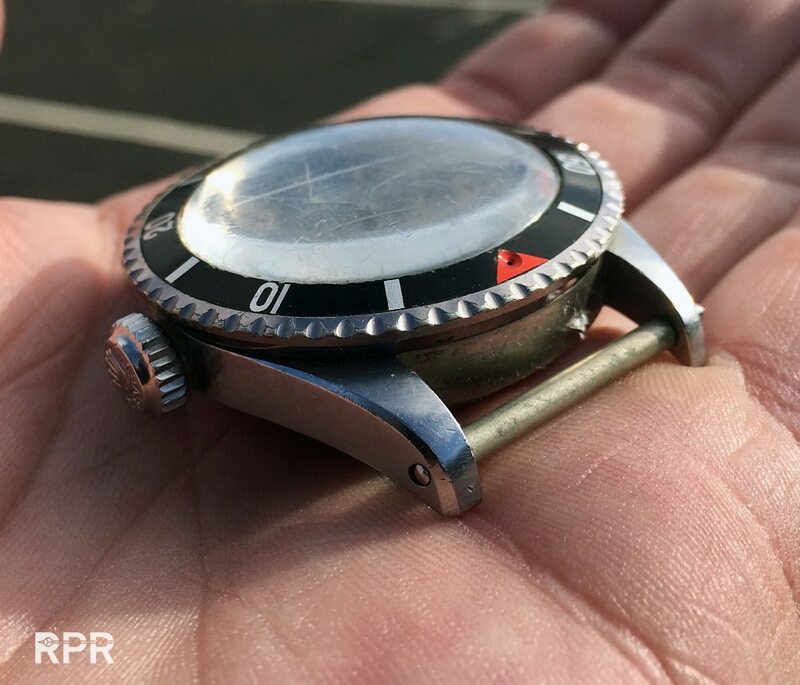 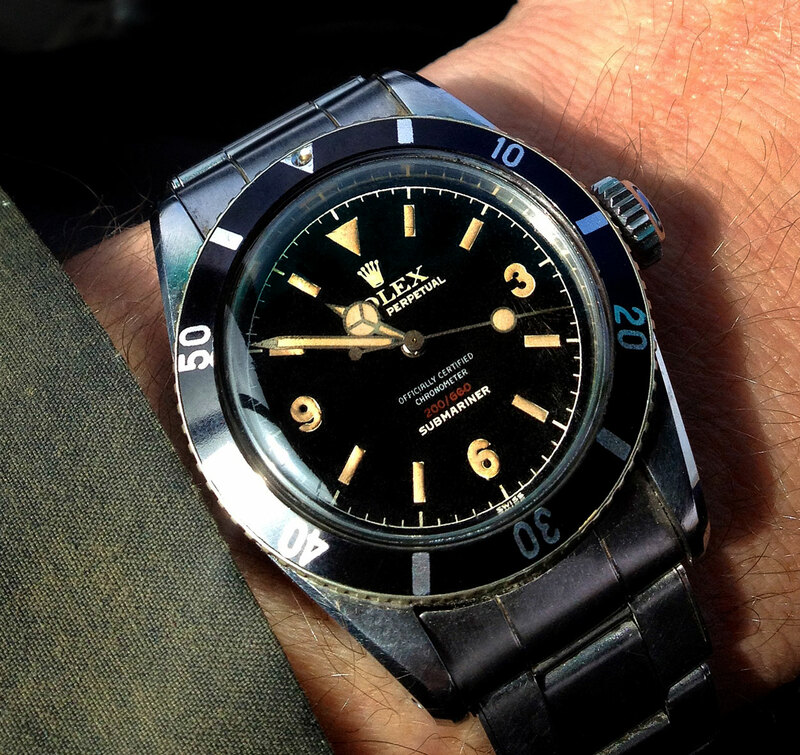 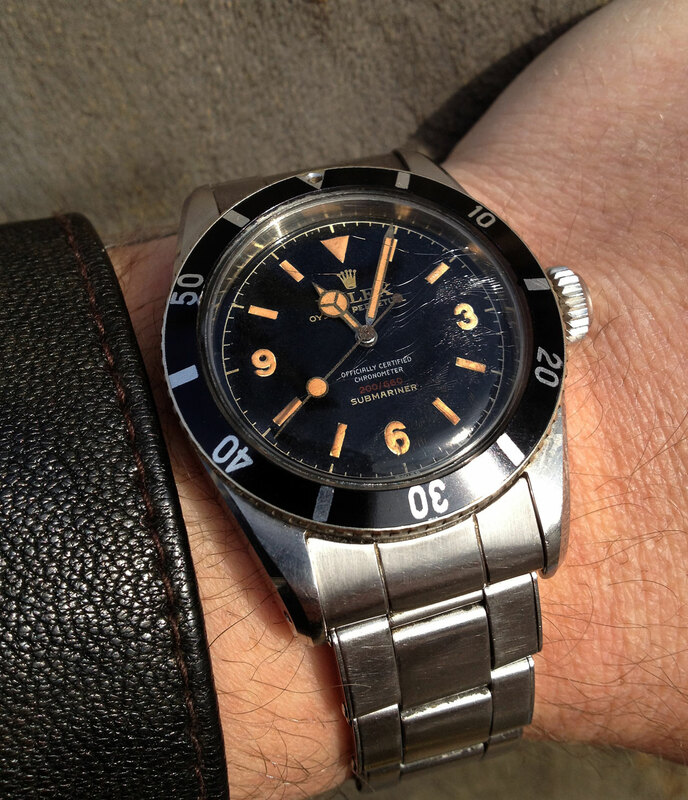 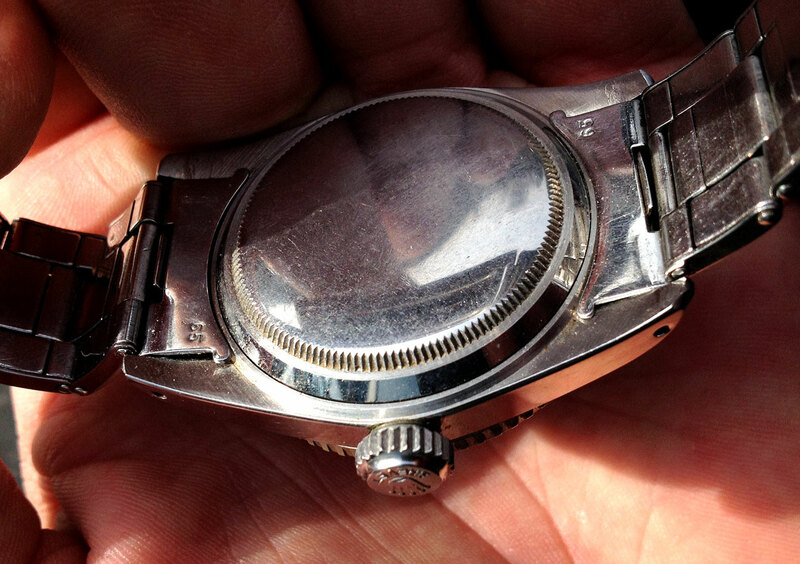 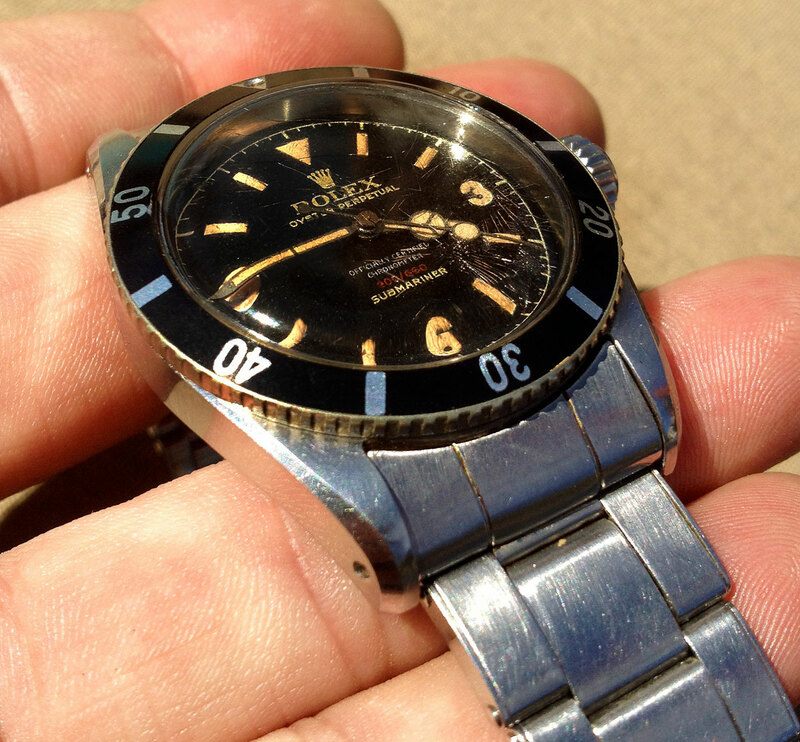 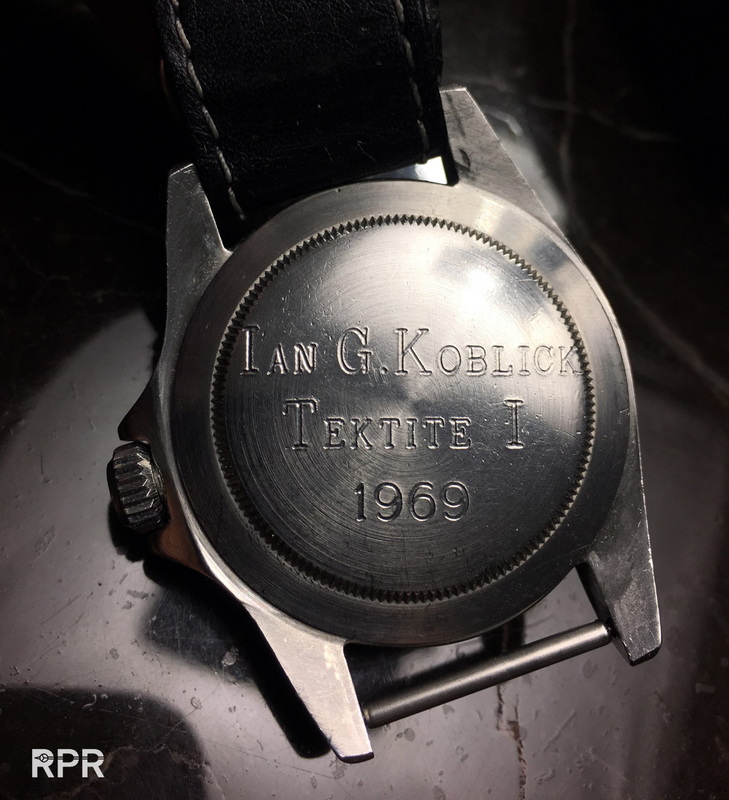 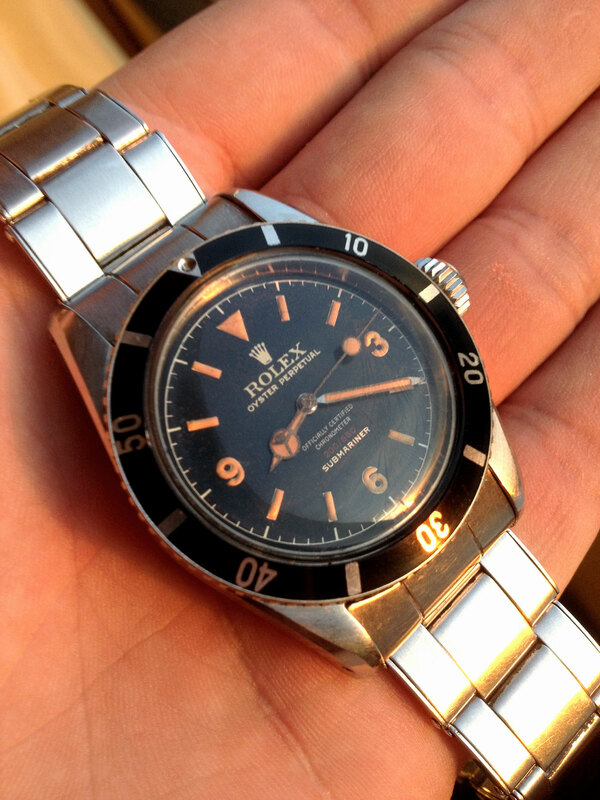 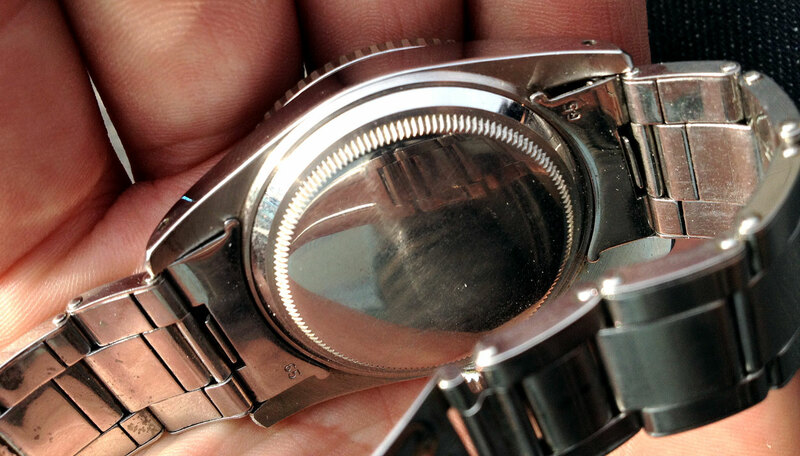 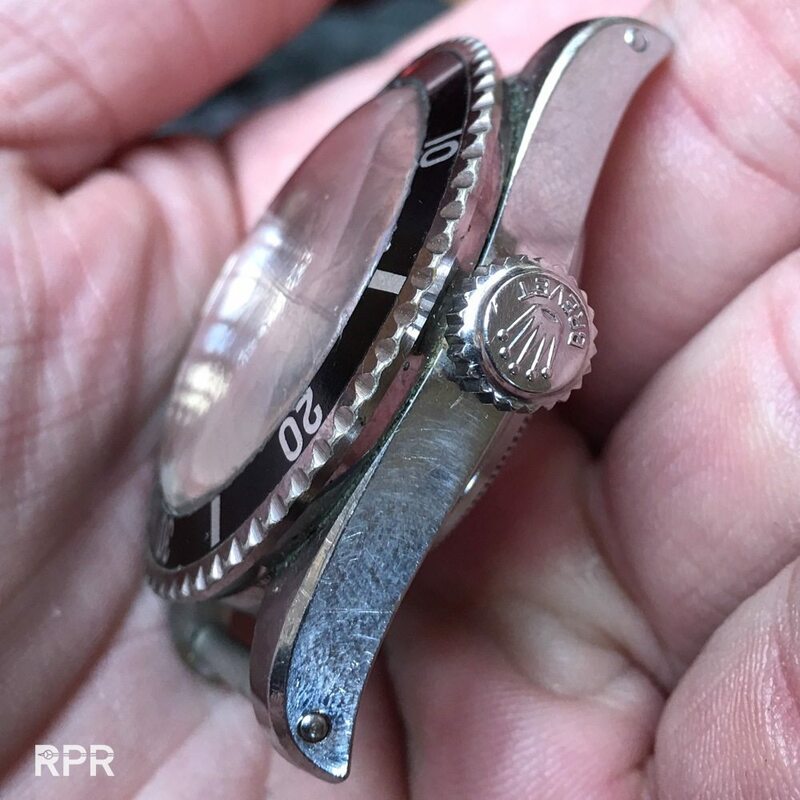 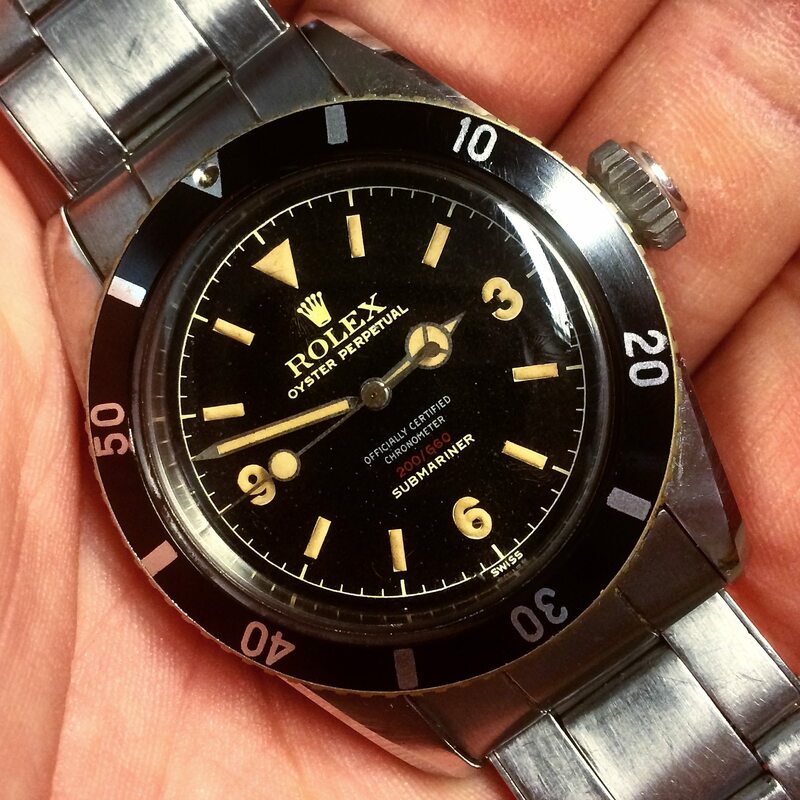 If you think you have found a exceptional vintage Rolex, send me more info and I might report about it! 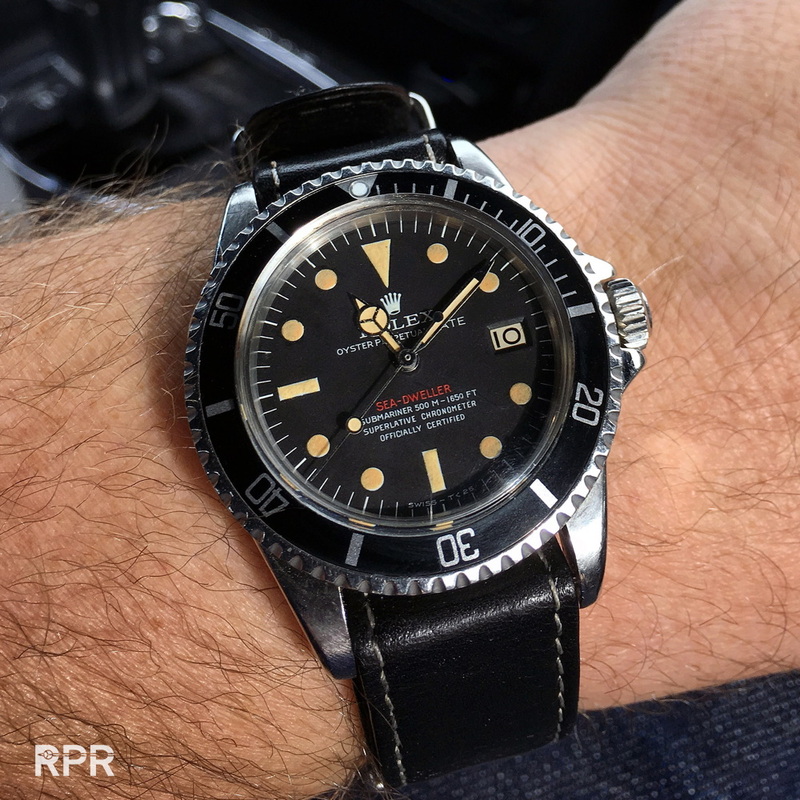 This post was written by Philipp on January 18, 2017.